First held in 1974, it has been a flagship campaign for raising awareness on emerging environmental issues from marine pollution, human overpopulation and global warming, to sustainable consumption and wildlife crime. The theme for 2018 is BEATING PLASTIC POLLUTION. 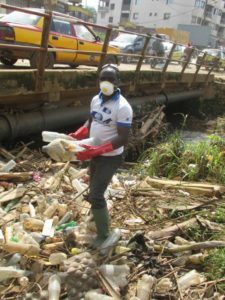 In April 2014, the government of Cameroon placed a ban on the importation, production and sale of non-biodegradable plastics. However, despite incessant sensitization and repressive measures by the government, the banned products are still very much in circulation. The population, for its part, says that thee sustainable alternatives promised by the government are still not available. 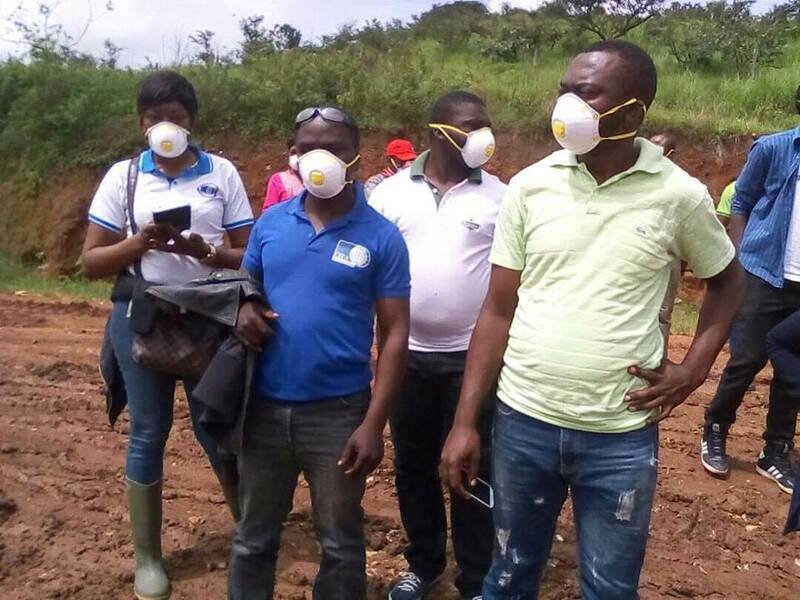 OIPA volunteers visited the loan waste dumping site of the North West region together with the Ministry of Environment. 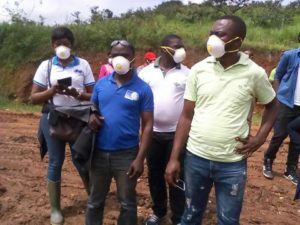 The Greens, OIPA Cameroon and other NGOs, met with HYSACAM, the waste management company and discussed on how to manage plastic waste in the region. 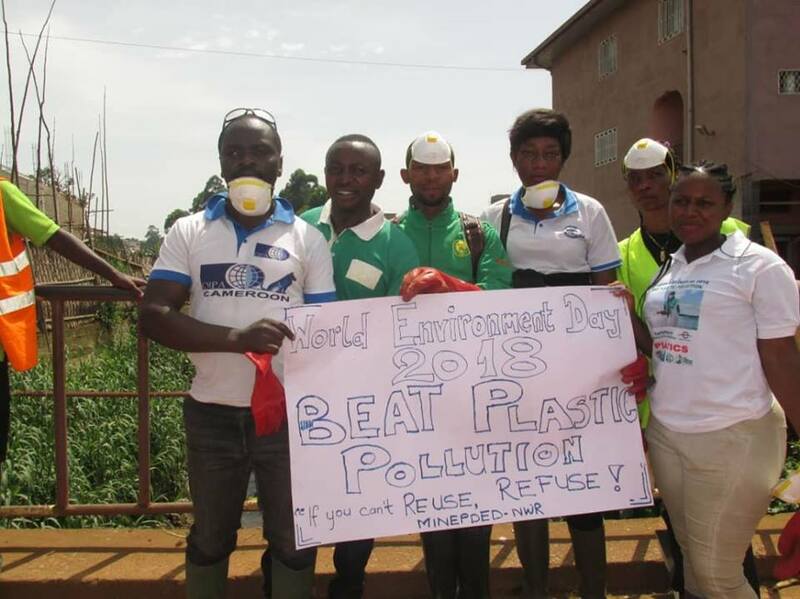 OIPA Cameroon team engaged in the collection of plastic waste with the dual purpose of cleaning the streets and sensitizing the population. 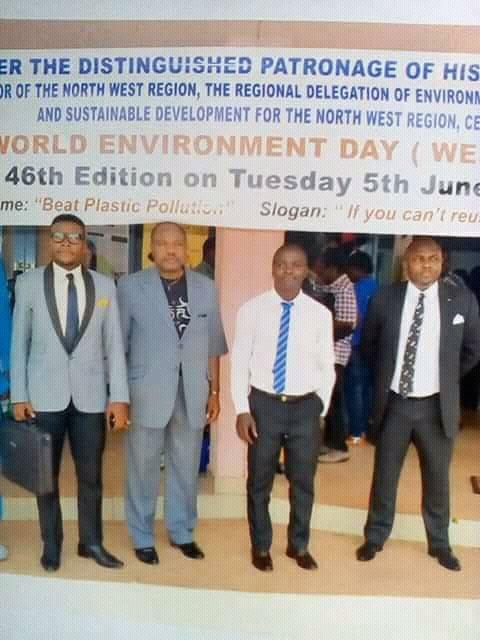 In partnership with the Ministry of Environment and other local associations, OIPA Cameroon held a press conference at the regional headquarter of the Ministry of Environment. This year’s theme is very urgent as Cameroon is facing challenges in the management of public waste. OIPA Cameroon took this opportunity to stress the important role that animals play in the protection of the environment. 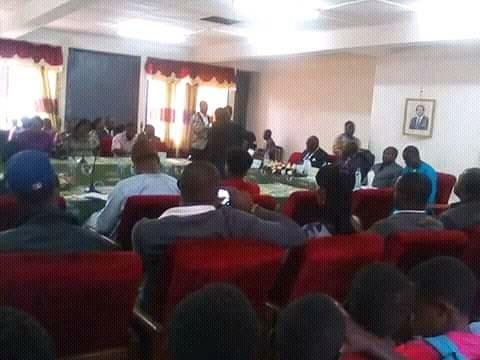 The Regional delegate for the Environment, on his part, thanked OIPA Cameroon for its significant contribution in the fight against climate change in the country, especially thanks to the Chomba Community Forest Conservation Project, which is also promoting animal welfare and environmental education in rural communities. Both public and private media covered the event, and it represented a great opportunity to educate Cameroonians on the negative effects of plastic on our environment, the marine world and biodiversity. Pupils from selected primary and secondary schools and university students took part to the event. On behalf of the Minister, the regional delegate Mr. Muma Henry thanked all participants and especially OIPA International for the collaboration in the weeklong activities in occasion of the World Environment Day.